"A unique spin on the sci-fi trope of exploring new worlds, as much of the action is still focused on humanity’s weaknesses. Detailed world-building is sacrificed to focus on character development; insightful backstories aid in rooting for (and against) the main characters. Even minor characters come alive with humanity under the author’s deft workmanship. VERDICT A strong choice for YA sci-fi shelves." "Brings new meaning to "star-crossed lovers"—read it for the intriguing concepts that play out behind the romance." 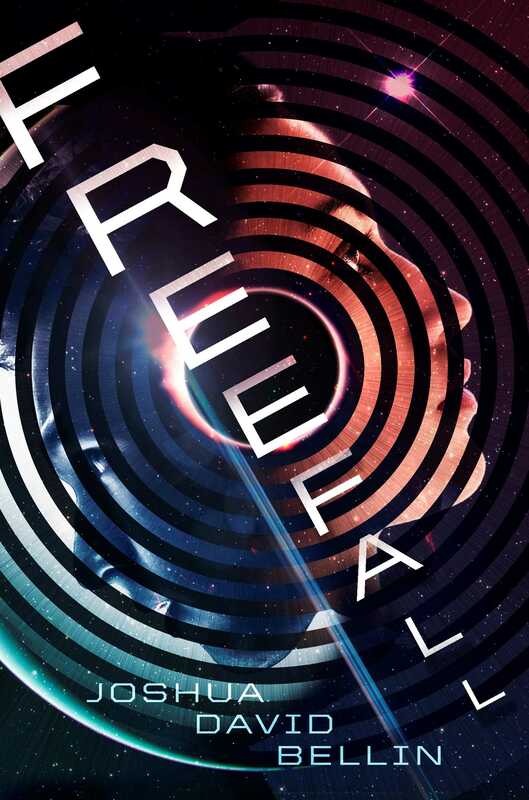 "Bellin has created a fantastic world, one highlighting socioeconomic and racial inequalities that you see today but in a space opera, where corporations run the world...Fans of sci-fi that touches on contemporary issues will be intrigued by this title."